Visions : Notations From the Grid (Special Edition): Anonymous Declares War (Updated)!!! 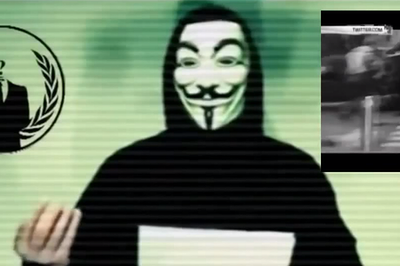 Notations From the Grid (Special Edition): Anonymous Declares War (Updated)!!! Activist hackers preparing to unleash waves of cyber attacks on Islamic State following the attacks in Paris last week.